This is a key factor shaping the Kansas City downtown landscape that will be reviewed more in depth in the 2013 Block Real Estate Market Report. 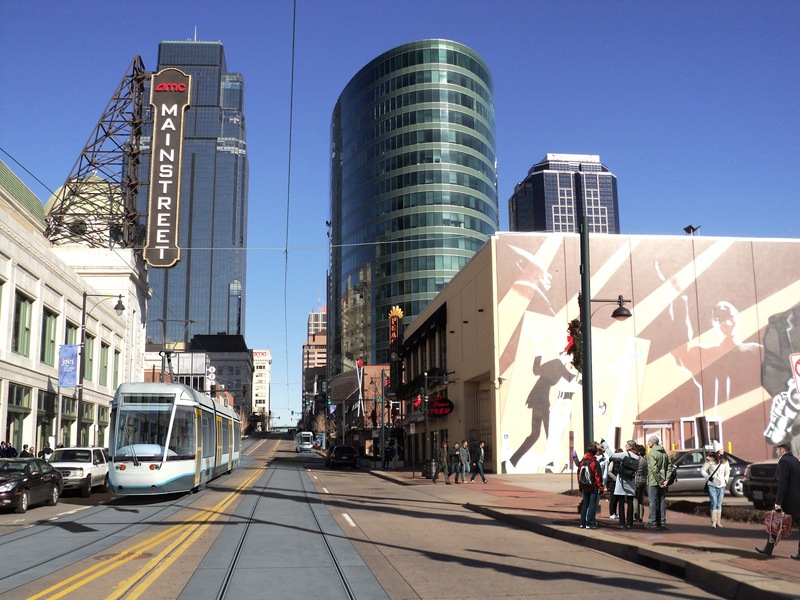 For now, we look at what plan has been proposed for the streetcars and what effect it will have on the Downtown community and Kansas City transit as a whole if the ballot passes. The 2-mile Main Street potential stretch (River Market to Crown Center) for streetcars was approved this summer. Previous plans failed for being too expensive or too complicated. The new KC Streetcar plan is focused is focused on gathering support within the neighborhoods and stakeholders among the area, where local funding can be leveraged with Federal money. "The streetcar will deliver customers, workers and residents to the front doors of many buildings. People who won’t ride buses will ride streetcars, boosting their usefulness...many other cities have streetcars or light rail; Kansas City needs to pay attention to young people and their values, to show them that staying in or coming to the city is the right move for them. Entrepreneurs of any age also want to be in a city that’s willing to take risks — just like they are doing." If the ballot passes today, downtown residents will be facing a tax increase within the downtown streetcar boundaries to help pay for the initiative. This would be a 1-cent sales tax increase within the downtown district with a tax increase of 48 cents per $100 of assessed value on commercial property and a tax increase of 70 cents per $100 of assessed value on residential properties. "Ten years on, the Tampa streetcar is bleeding red ink. Property-tax revenues are falling, ridership is down, and a $5 million endowment it has used to cover shortfalls is nearly dry. It has reduced its hours, operating from noon to 10 p.m. most days, and now arrives at stops only every 20 minutes, making it an unfeasible mode of transportation even for a downtown lunch trip." Only the ballots will tell what will become of this initiative. Regardless, this is a very exciting time for Kansas City as the city looks forward to the next development phase to continue on the upward path of growth and economic development.